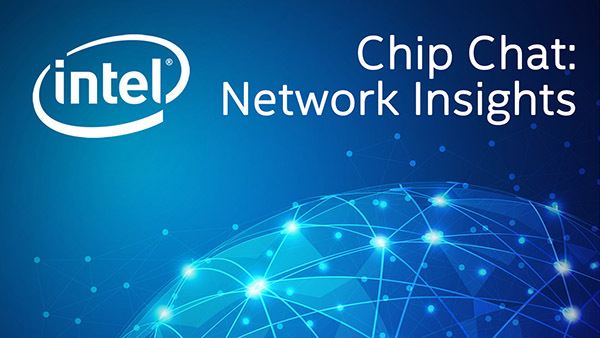 Intel Chip Chat – Network Insights audio podcast with Allyson Klein: Marcus Friman, Chief Product Officer and Co-Founder of Netrounds, explains service assurance and why it is a critical aspect of virtualized networks in this archive of a livecast from the Intel Network Builders End User Summit in Madrid. The interview reviews the differences between traditional infrastructure-focused testing and virtual test agents that can be deployed dynamically for a full end-to-end solution. Marcus also examines the importance of ecosystem collaboration and programs like Intel Network Builders to create broader integrated solutions for communications service providers and reach the common goal of network transformation.